We now know more about a murder case that ended in Cape Girardeau County with the suspect taking a hostage and killing himself. Deputies were originally called to Old Sprigg Street Road in Cape Girardeau County to check on a man there. They found 35-year-old Brian Clemons dead, and suspected foul play, prompting them to activate the Cape Girardeau/Bollinger County Major Case Squad. 38-year-old Frinbrinzo Boyd was wanted in the case. 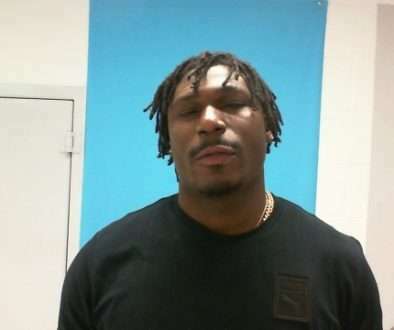 The Cape Girardeau Sheriff’s Office says that Boyd went into the house Wednesday, shot Clemons and took a female hostage that he and Clemons had a history of dating. Officers from various departments tracked them down to the Travel Lodge Motel in Marston, where they tried to negotiate with him. It ended with him committing suicide. Autopsies will be conducted on Clemons and Boyd on today. The Major Case Squad has been deactivated.